Taking the guesswork out of parenting, one strategy at a time. 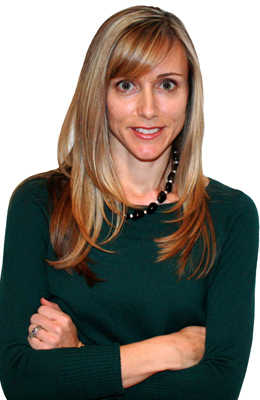 Katie Hurley, LCSW is a Child and Adolescent Psychotherapist and writer in Los Angeles, CA. She earned her BA in Psychology and Women's Studies from Boston College and her MSW from the University of Pennsylvania. She divides her time between her family, her private practice and her writing. Passionate about helping parents enjoy the ride, she provides parent education and simple strategies to take the guesswork out of difficult parenting situations. She lives in the South Bay area of Los Angeles with her rock & roll husband and her two children, Riley and Liam. She believes in lattes, family time and the power of play.